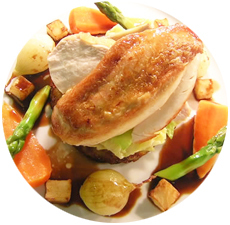 Roly's Bistro and Cafe is one of Ballsbridge best known restaurants in Dublin 4. It is one of the most popular place to eat by tourists and locals. 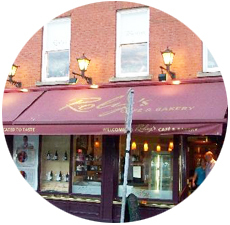 Roly's Bistro and Café is located in the heart of of Ballsbridge, Dublin 4. The place known for delivering quality foods. The superb restaurant is one of the most popular destination in Ballsbridge for the very finest dining in the area, it is great place for people attending sport matches and visiting RDS. It is a great Bistro with excellent service, great food, good wine with elegant table setting, very friendly and accommodating service and above all very good value. Roly's nice atmosphere and pleasant staff will make your time to be enjoyable. For booking table in Roly's Bistro Restaurants please fill out the Reservations Form provided. Roly's philosophy is to use seasonal local ingrediants, classic dishes, affordable prices and customers are always gurateed a welcoming atmosphere. In addition to abow list, Roly's also offers Take Home and Office Catering menu. 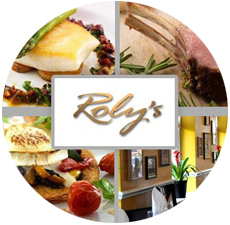 The Café at Rolys is an amazing casual dining alternative to the restaurant.  It is open for breakfast, lunch and dinner and it also offers brunch on weekends.